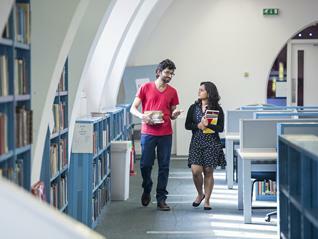 The University Library has a comprehensive collection of books and journals, both electronic and print, available from the Hartley and other campus libraries, plus a range of services to support teaching and research across all areas of the University. LibGuides has all the support information you need - including extensive resource guides for each subject, information on all of our services and sites, study skills support, information for research staff (including open access publishing, bibliometrics and research data management, plus links to our online resources). Library Search is a single search service providing discovery and access across the library's physical and digital collections. DelphiS provides quick and simple access to electronic journals - you can easily search across many thousands of titles for the articles you need, and narrow your results to articles we have in full text with a single click. You can also check whether we subscribe to a specific journal, via the eJournal Title Search. WebCat is the catalogue for our print resources - search for books, recall books that are on loan, check your current loans and renew your books. You can also request books and articles that we don't have in stock. With subject guides, service, and site information and resource links, LibGuides is where you'll find everything you need to make best use of the Library. 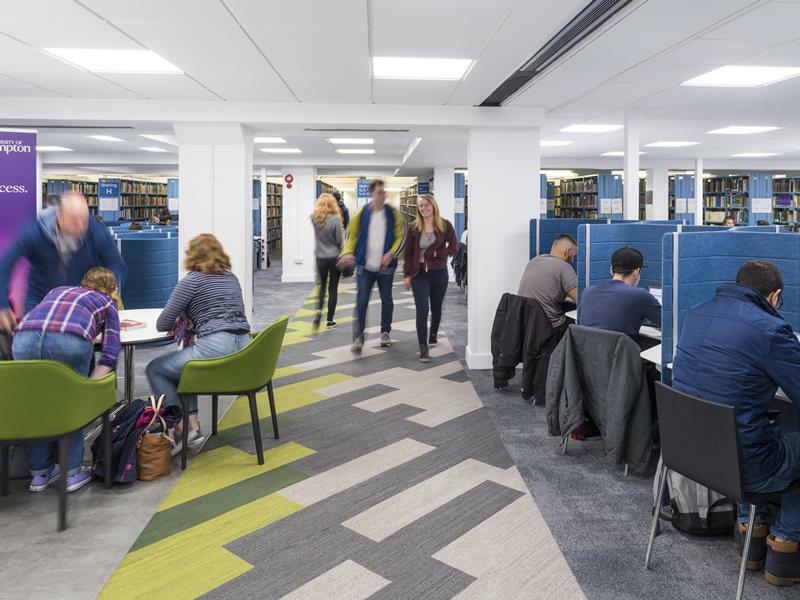 Find out how we can help you develop your study skills and search online resources effectively, and how we can support your research with information on open access, research data management, and bibliometrics. Library Search is a single search service providing discovery and access across the Library’s physical and digital collections. You can search across our books and e-books, journals, newspapers, other scholarly materials owned, hosted, or licensed by the University Library, and some subject databases. Login to see everything you can access. DelphiS allows you to find full text resources from the thousands of online journals and e-books that we have access to. You can cross-search many of our databases through one simple interface, save your searches and export results to citation managers such as EndNote. You can also use the eJournal Title Search to check whether we have access to a particular journal title. WebCat is our main catalogue, containing details of all of our print and electronic books, plus our print journals. By logging in, you can check your loans, renew books and place holds on books on loan or at other sites. You can also place inter-library loan requests for journal articles, books and other materials that we do not have in stock. The Manuscript Collections focus on a range of areas, most notably the political, military and official papers of individuals such as the first Duke of Wellington, Lord Palmerston and Earl Mountbatten of Burma, and the extensive Anglo-Jewish Archives. The Printed Special Collections include the Parkes Library focusing on Jewish/non-Jewish relations, the Cope Collection on Hampshire and the Isle of Wight and the Perkins Agricultural Library. 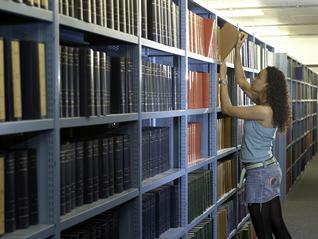 ePrints Soton is the University's Research Repository. You can search and discover details on journal articles, books, PhD theses, conference papers, data, reports, working papers, art exhibitions and more. Where possible the research outputs are made available globally.